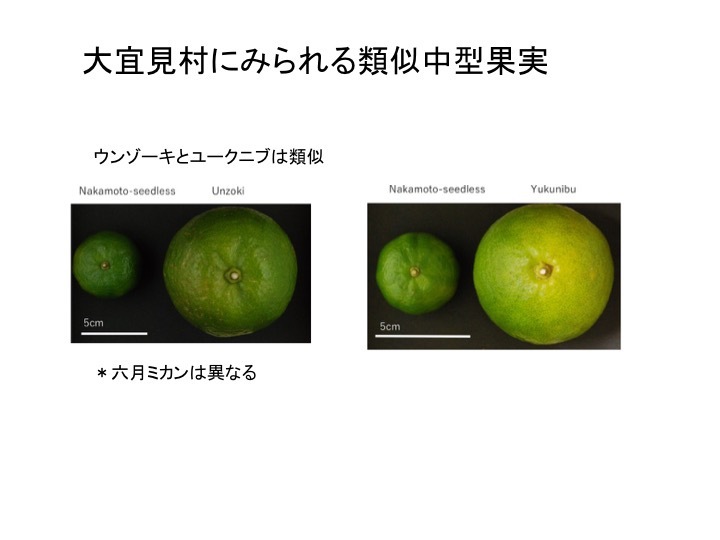 Dinh Thi Lam and Ryuji Ishikawa （2018）Molecular discrimination of landraces of Citrus species in the Okinawa，Japan. Genet. Resour. Crop Ev. (In print). 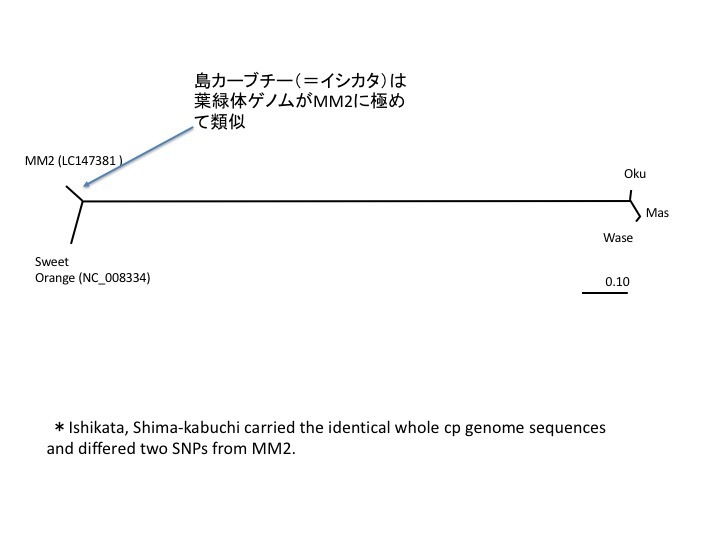 Onishi M and B. Nathan　(2016) Link of Dialect-living-organisms in Oku/Yanbaru.In: M. Onishi and K. Miyagi (eds.) Wisdom of Shiikuwash, Kyoto University press, Kyoto. 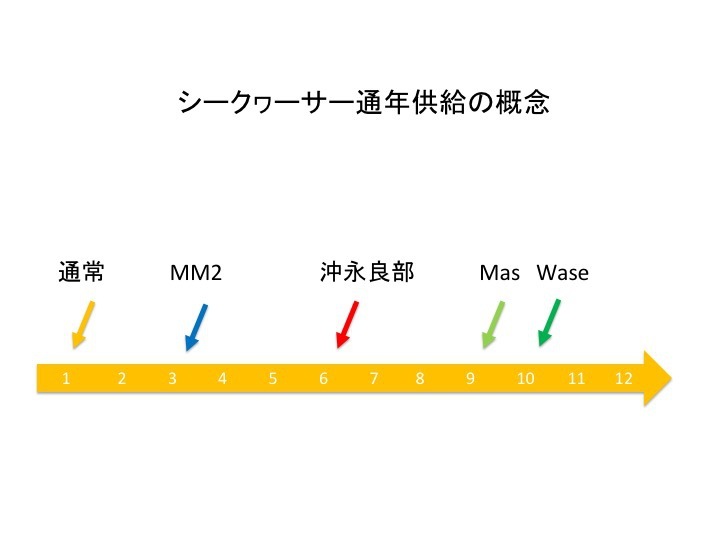 pp.1-25.